At Sacred Heart Residence, we strive to maintain a home-like atmosphere that is consistent with the mission of the Little Sisters by ensuring that each Resident’s physical, cognitive, social, and spiritual needs are met. Our family is made up of friendly Residents, Little Sisters, staff, and volunteers. We strive to follow the example set for us by our Little Sisters, providing personal care for each of our Residents. By meeting the needs of our Residents and providing a loving environment, we enable the Residents to flourish until they go to the Lord’s house. Admission is open to needy elderly persons of all (or no) religions, and staff members of any faith, nationality, and race are welcome, provided they are desirous of becoming a part of the mission entrusted to us. If you are a service-oriented person with integrity and a willingness to aid the elderly, Sacred Heart Residence may be the place for you. 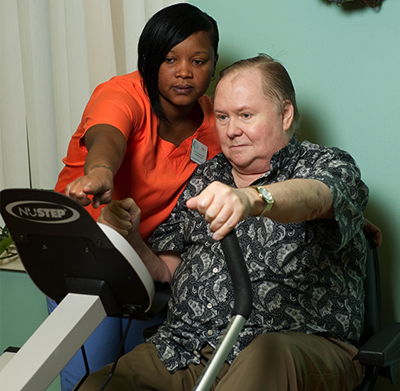 Our staff is never short on devotion to our Residents, and with the guidance of the Little Sisters, our efforts are centered on providing a true Home for the elderly persons Providence confides to us.